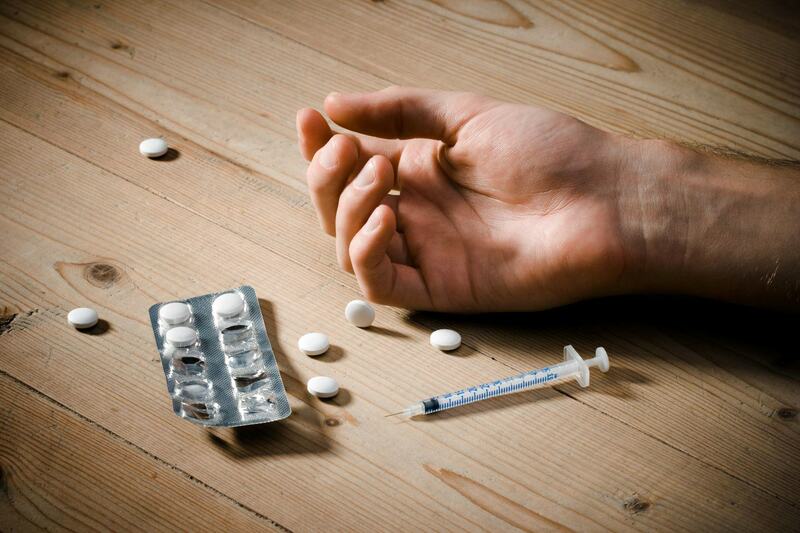 Have you ever wondered which countries have the highest number of drug users? Well now an interactive map, courtesy of Recovery Brands, can tell you – and the results are pretty interesting. 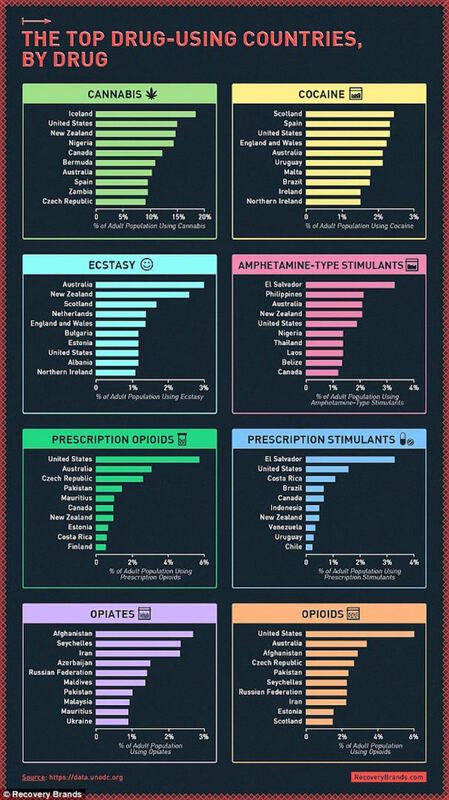 The United Nations Office for Drug and Crime’s data was used, and it threw up some startling results. Categories were spilt into: cannabis, cocaine, acid, opioids (heroin, opium and pharmaceutical opioids), tranquillizers and sedatives (benzodiazepines and barbiturates) and amphetamines. Iran and New Zealand topped the records for drug addiction treatment, with the peace pipe the most popular in New Zealand. The findings named Scotland as the most cocaine addicted country, with the USA and Spain slightly lagging behind. Amazingly Colombia, who are well known for producing cocaine treat the most people for cannabis addictions. Who would’ve thought it.